The ESG would like announce that it is launching this years CUTW effort and will be promoting the campaign next Wednesday at its stall in aid of World Earth Day. This year our efforts will be more focused due to the fact that the Gibraltar Government has taken on the cleaning of most of the green areas and coastal sites which our volunteers usually target each year (since 2005). Instead we shall work on 3, possibly 4 areas, and will start planning logistics in early May. Any donations and or help in kind which we usually enjoy from our local community will be gratefully appreciated. Please contact us on: tel: 200-48996 and leave a message if no one in, or call mobile 54960000. Thanks to the Gibraltar Community for your outstanding support for the Clean Up the World Campaign. We look forward to working with you in September and helping protect and clean Gibraltar’s natural environment. 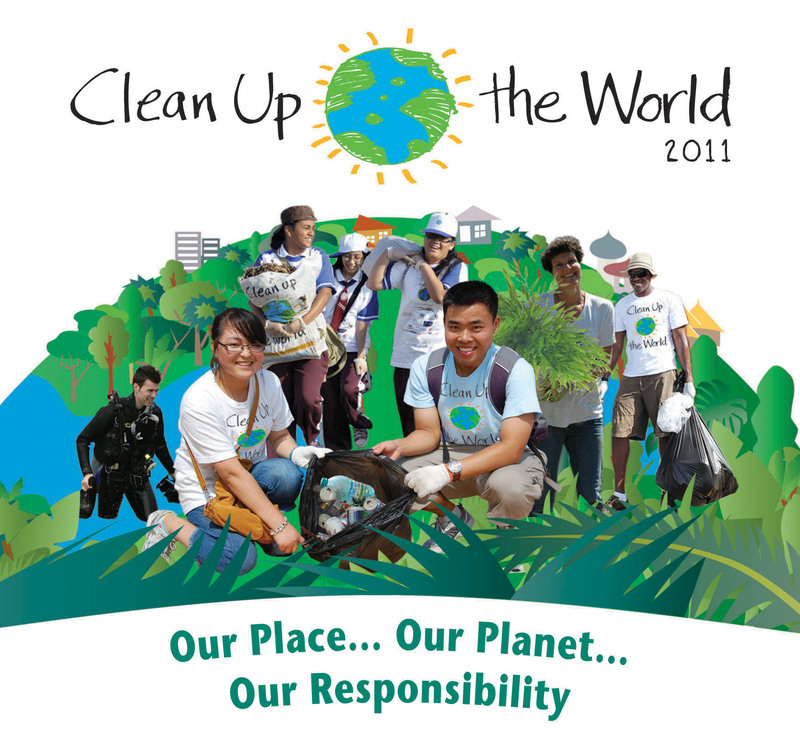 You can pick up more information on the above at our stall in Main Street on Wednesday 27th April between 12.30 and 2.30pm where we together with other NGO’s will be marking World Earth Day 2011.